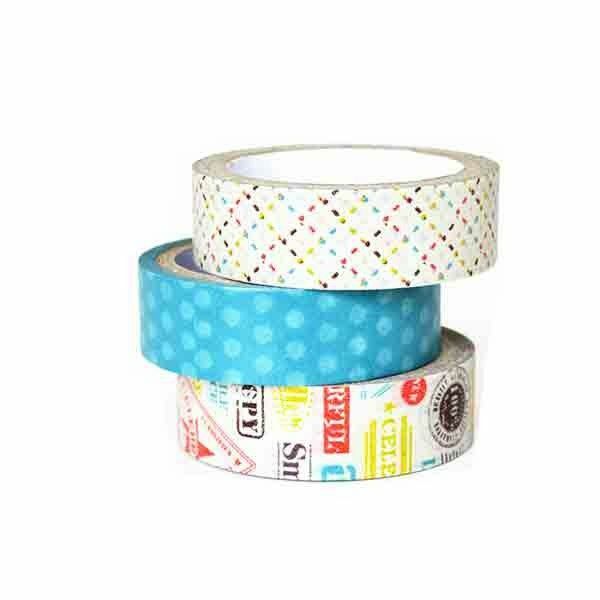 Washi paper tape uses rice paper as the backing material, which is coated with rubber type adhesive. Applicable to different temperature resistance with cleaner removal. Washi paper tape is used for fixing resistors, capacitors, masking and automobile industry in the process of spray-painting. 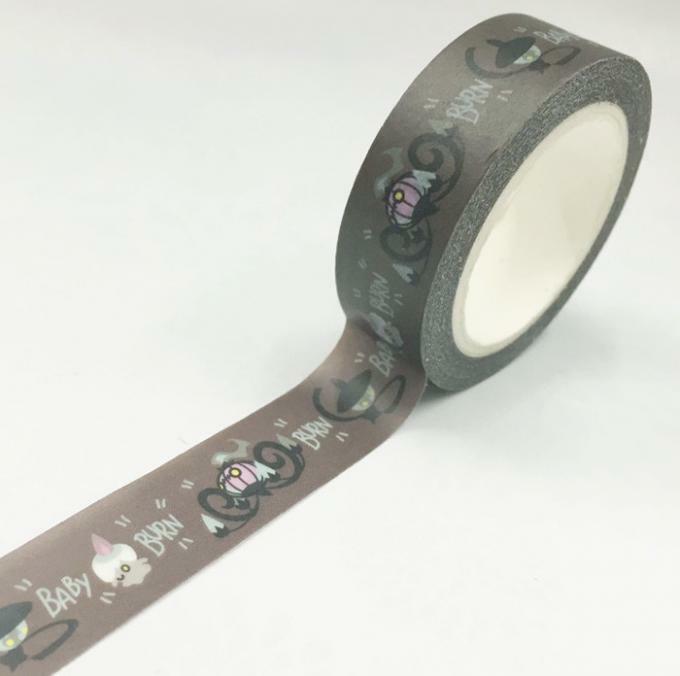 The tape can be used on paper, objects and walls, use it for card crafting, gift box wrapping, scrapbooking, home decoration, DIY handcraft and much more! 1. So many designs and colorful. 8. Soft and thin paper. 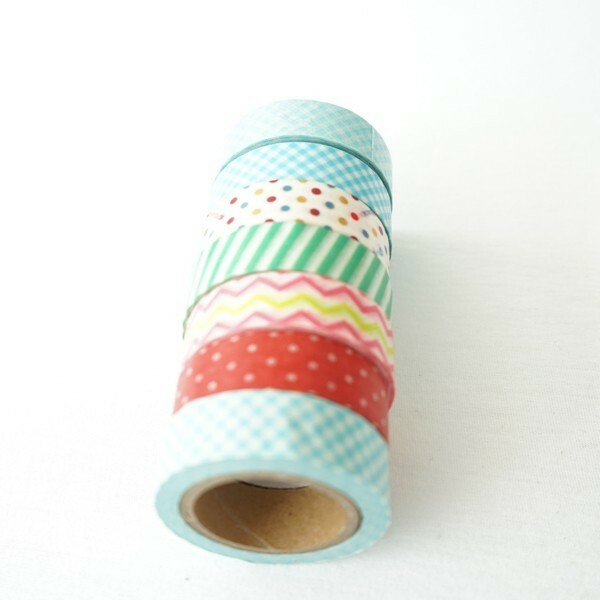 Washi paper tape is used for fixing resistors, capacitors, masking and automobile industry in the process of spray-painting,decoration ,gift box wrapping DIY handcraft and so on.